darkSpyro - Spyro and Skylanders Forum - Spyro: Shadow Legacy - where is the last relic? 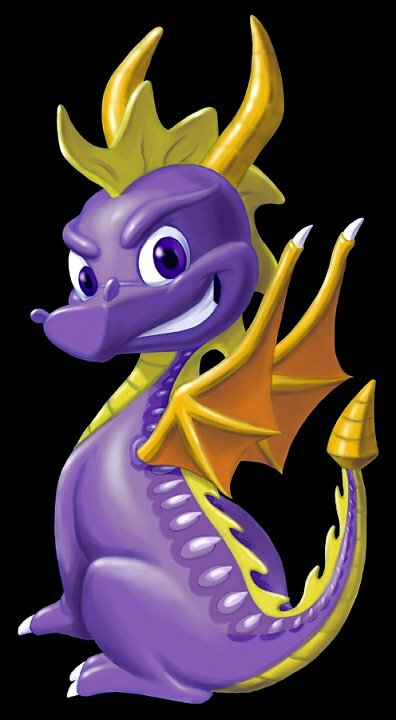 darkSpyro - Spyro and Skylanders Forum > Spyro: Shadow Legacy > where is the last relic? it says i need one more to fight red... what is a relic anyway?? ?